Ships tomorrow if you order in the next 24 hours 30 minutes. Your thyroid gland helps regulate the way your body carries out many functions, including metabolism. 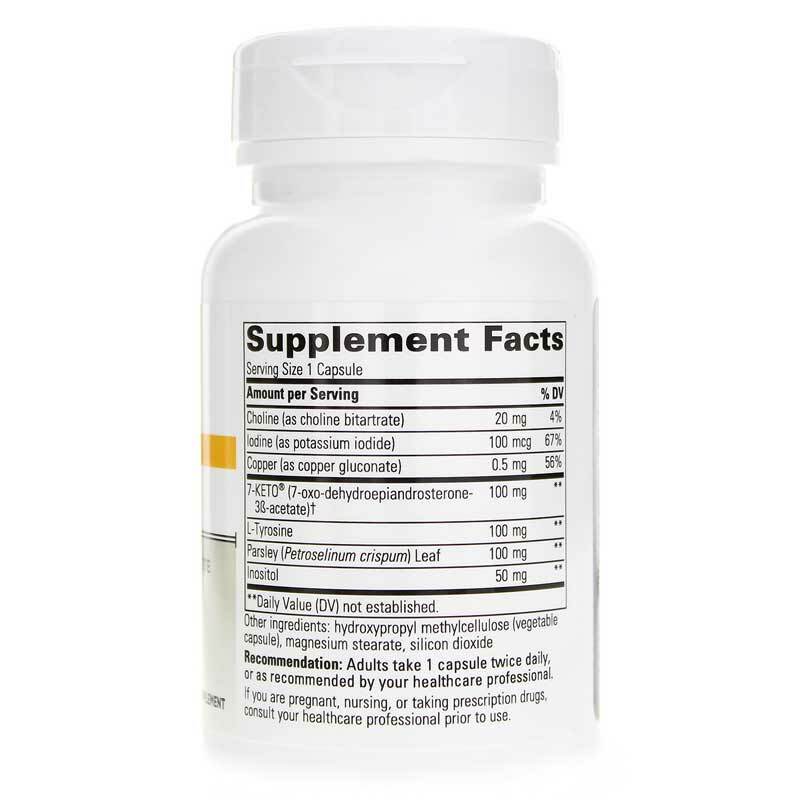 Plus, it is crucial to consider your thyroid health when you begin any weight loss and exercise regimen. One study showed that participants who combined 7-Keto with a healthy diet and exercise plan lost an average of one pound per week, while the placebo group lost less than one-fourth of a pound per week. The weight loss was due to a loss of body fat - not water weight or muscle tissue. 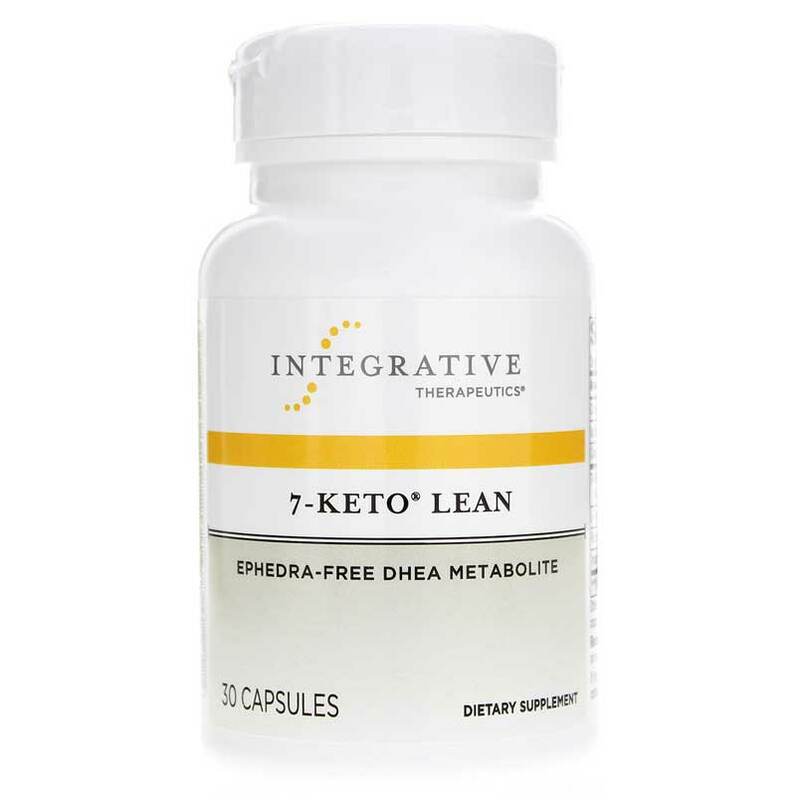 7-Keto Lean combines 7-Keto, a form of DHEA, with seven other powerful natural compounds to support metabolism and weight loss. 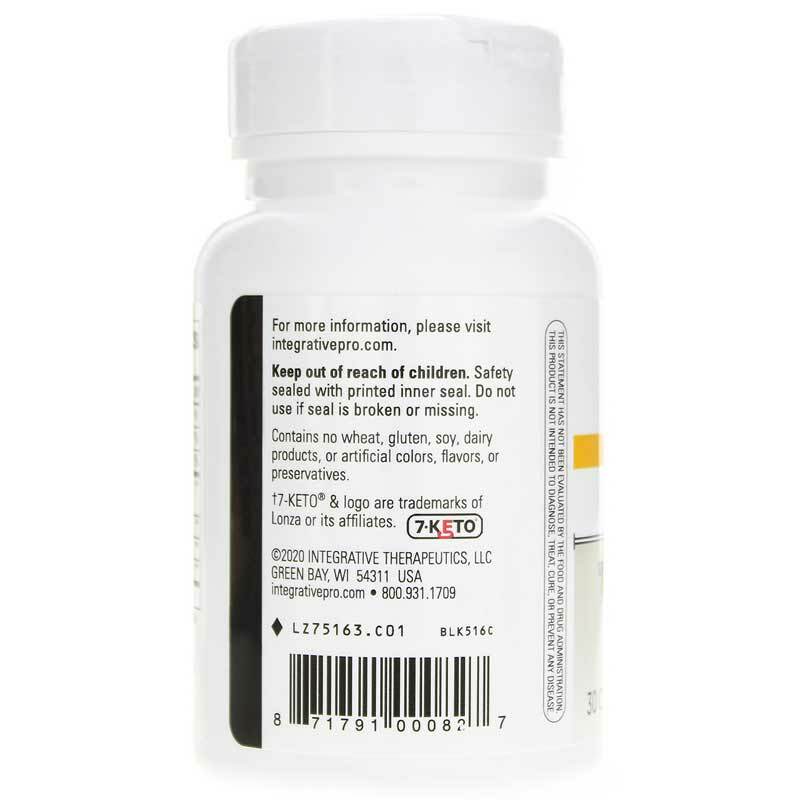 Adults: One or two capsules daily or as recommended by a healthcare professional.